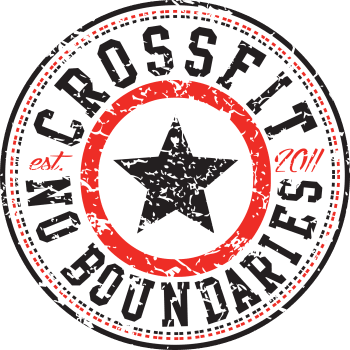 This Saturday, April 6th from 9:00-10:30am, CrossFit No Boundaries hosts our monthly FREE Community Workout. 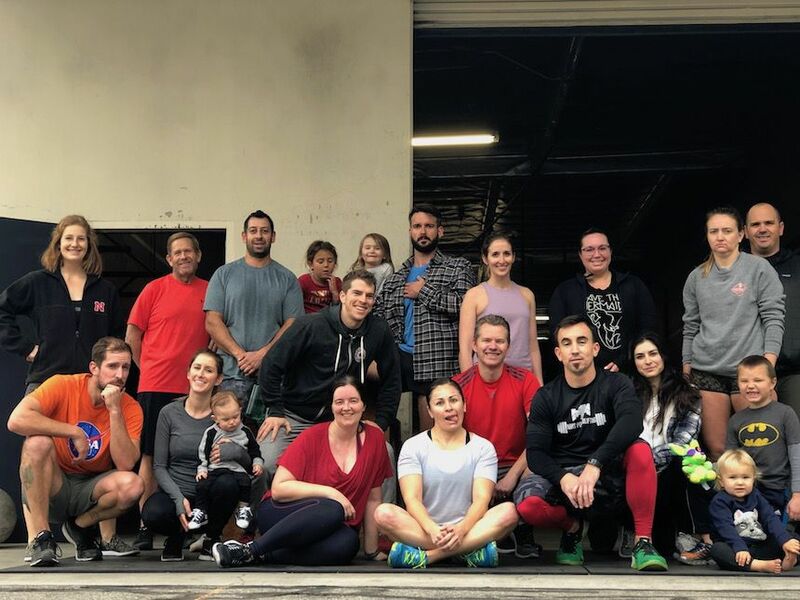 This is an opportunity to open our doors to the community at large to get a taste of what we do best, and for you to enjoy a morning of movement, community, and fun together. You can expect a workout that is modifiable to any skill and fitness level, and coaches will be on hand to guide each student through the workout. Even better, your friends and family are invited to join in the event. While every Community Workout is special in our books, this one is extra special as kick off a new chapter in our brand new location. Come help us break in the new digs, and grab some fitness while you’re at it. See you there. Bring a friend! Make it Facebook official and share it up HERE.